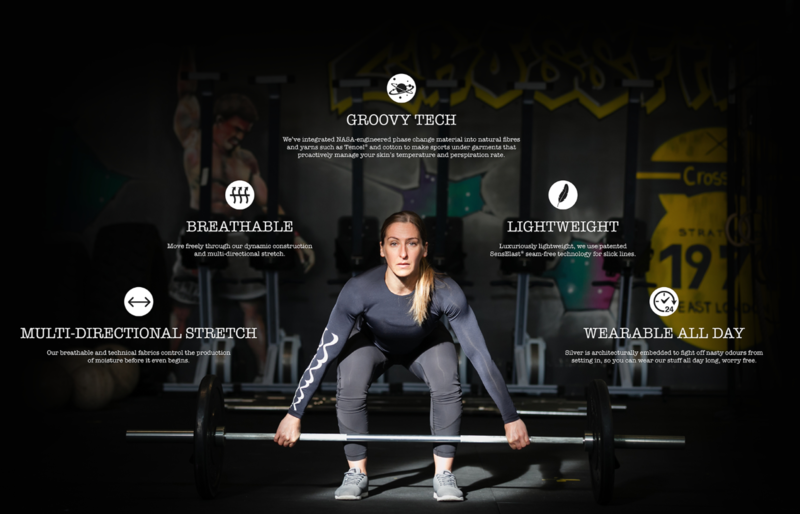 A friend of mine, Cece who is big into fitness and is Europe’s #1 female referee at Touch Rugby, has set up her own clothing brand justfitwear.com. 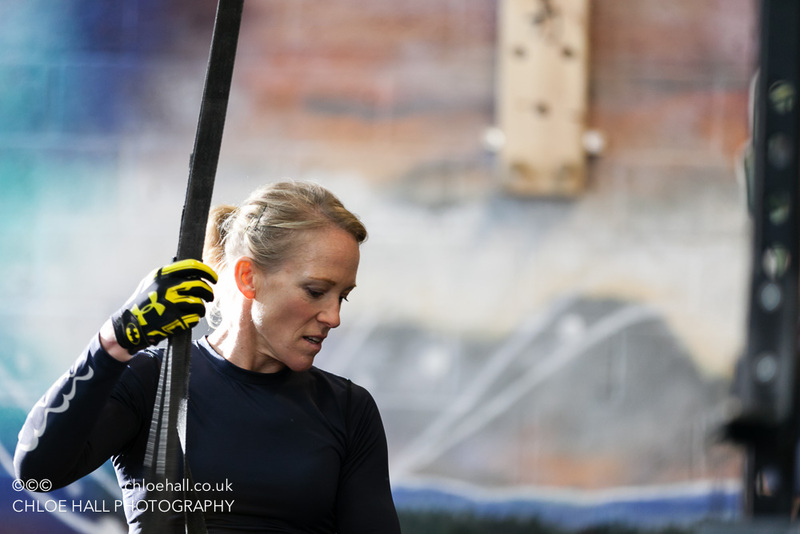 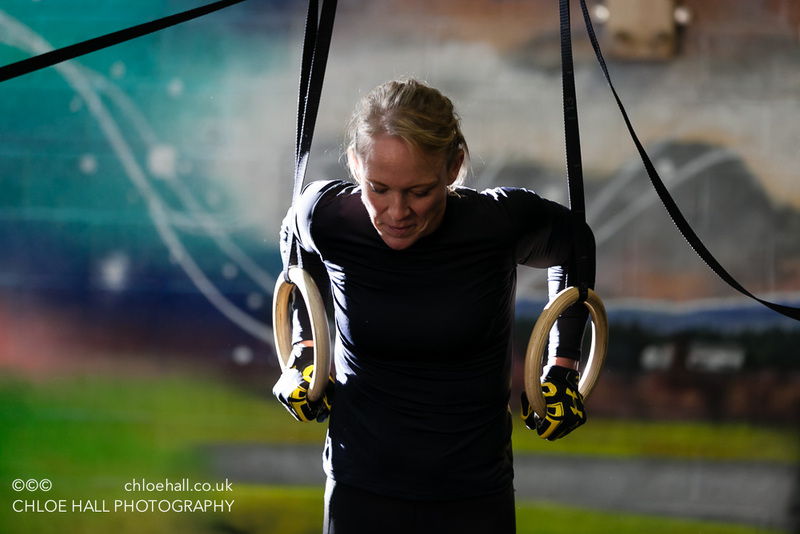 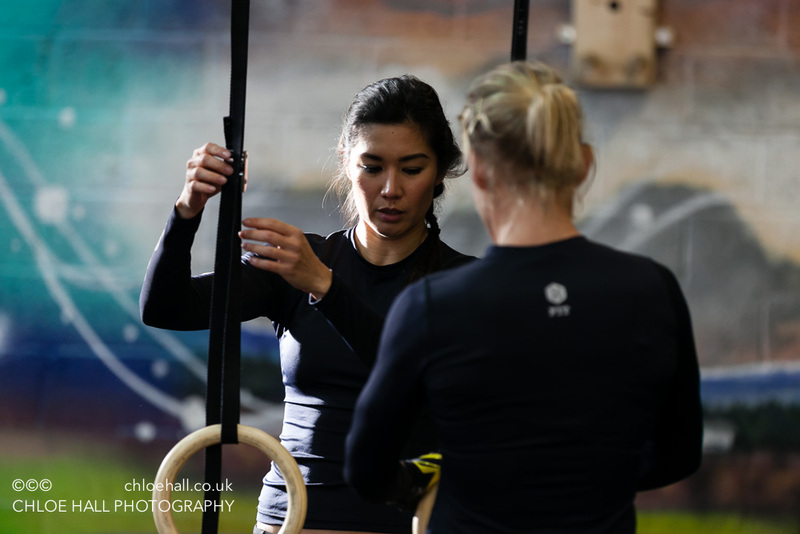 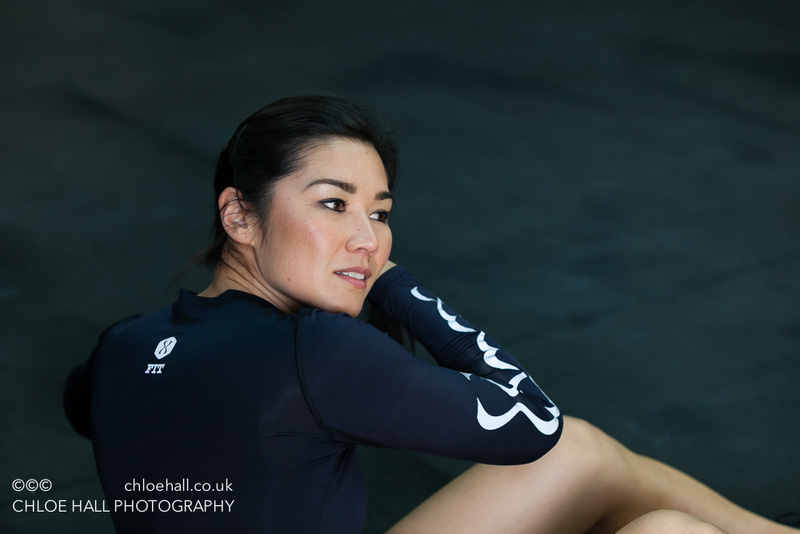 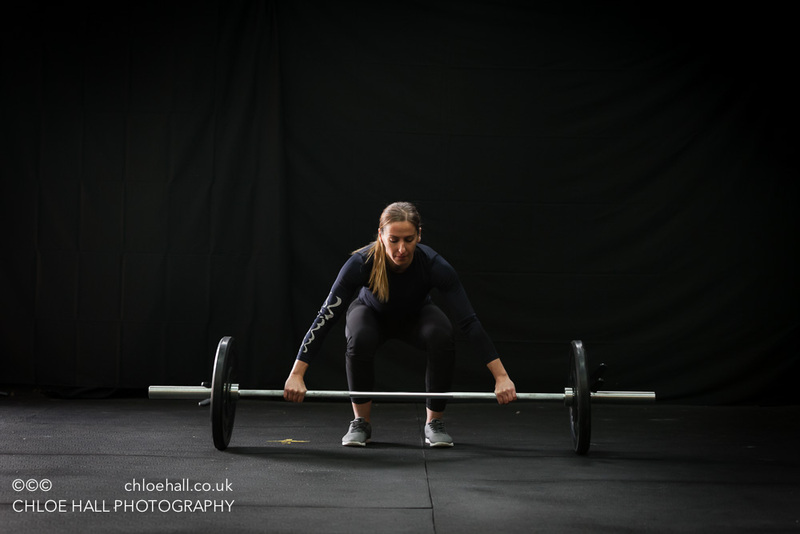 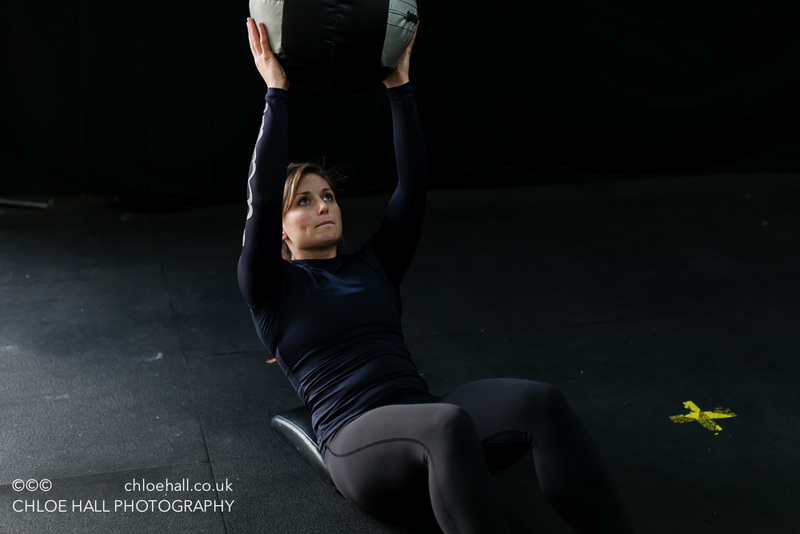 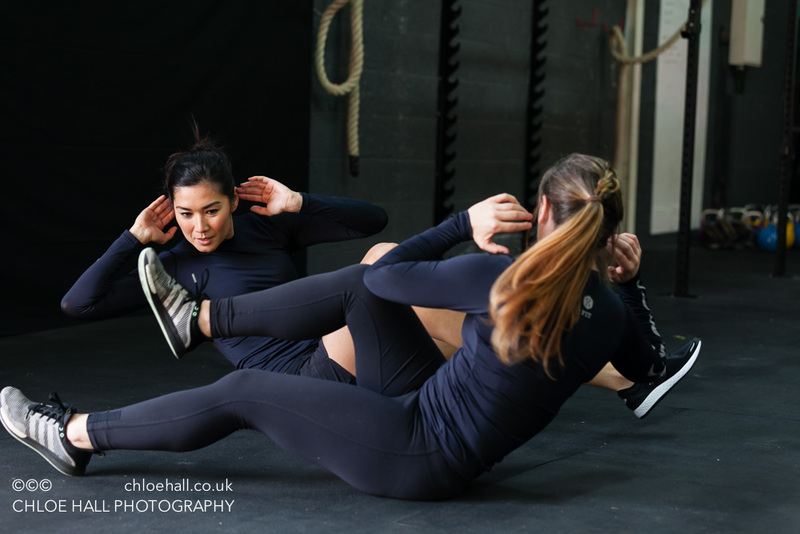 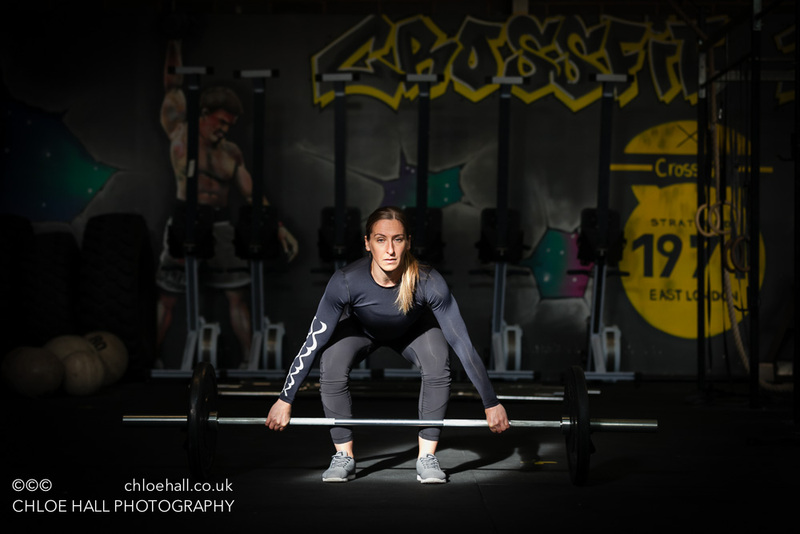 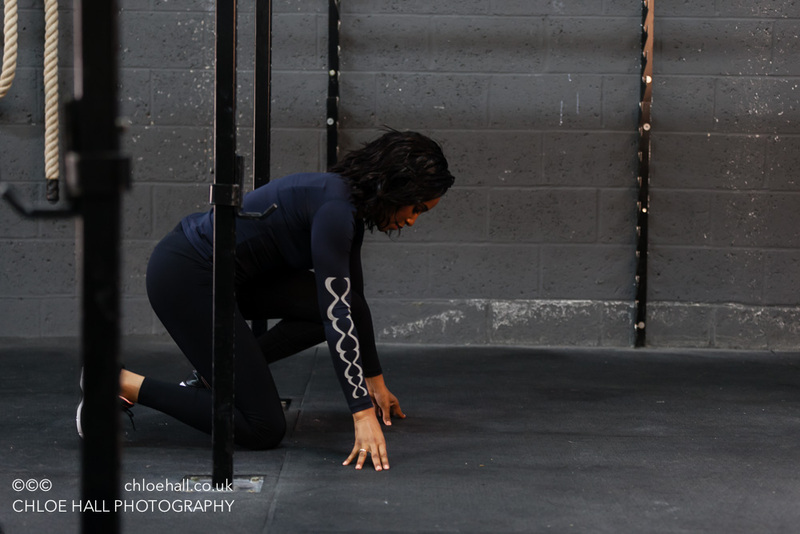 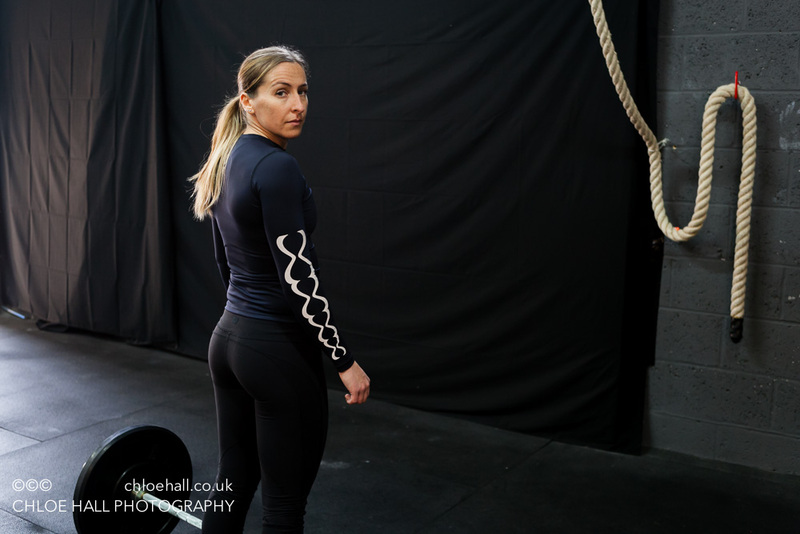 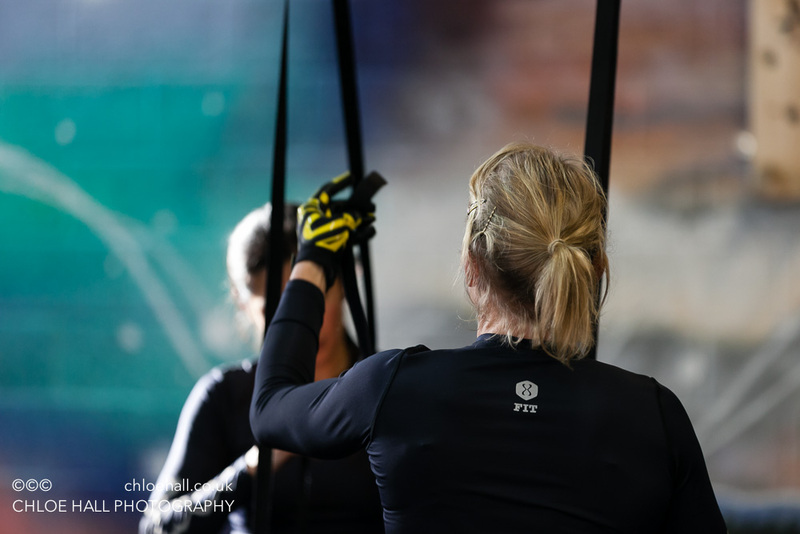 She asked me to join her and a collection of outstanding women from sport – Team GB athletics, touch rugby, and other just plain strong and sassy ladies for a morning in a crossfit studio shooting material for her new website. 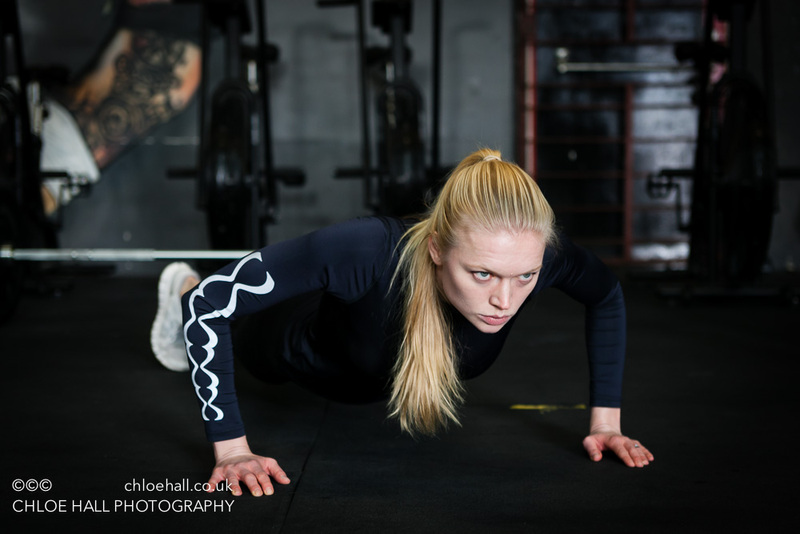 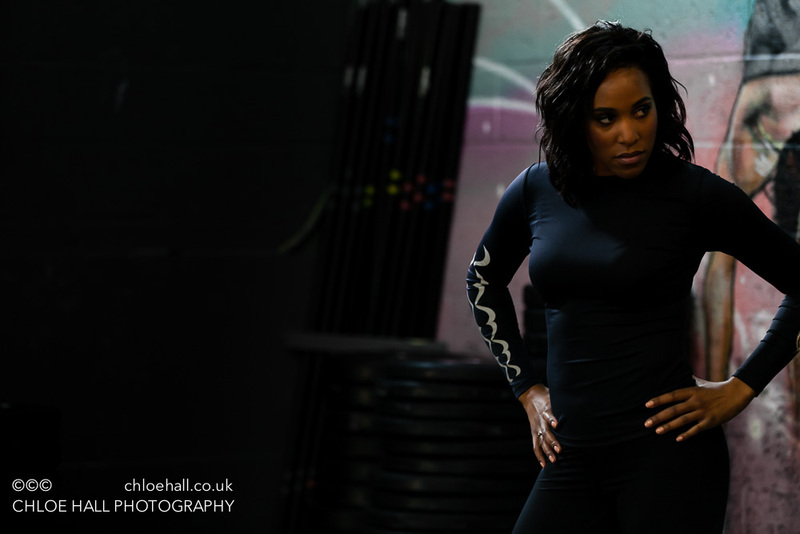 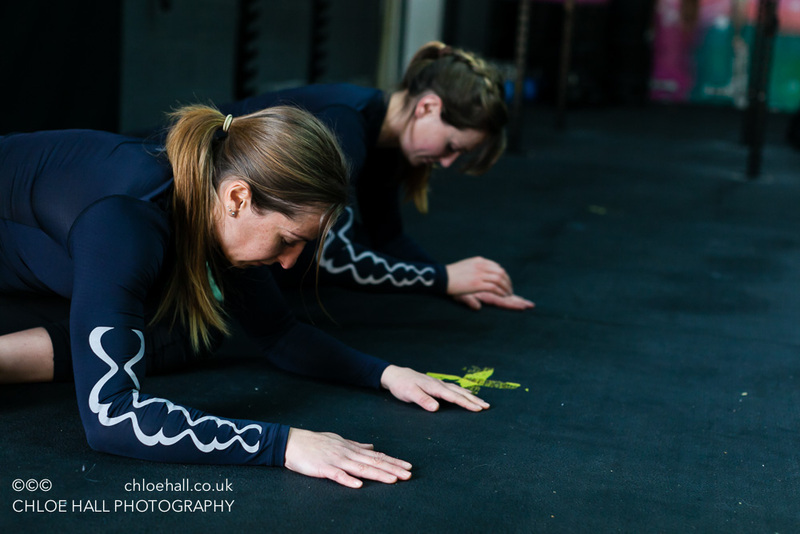 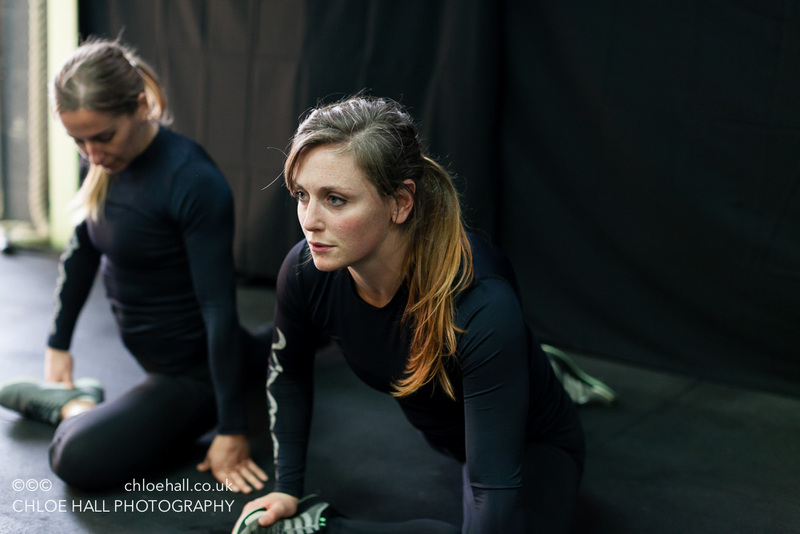 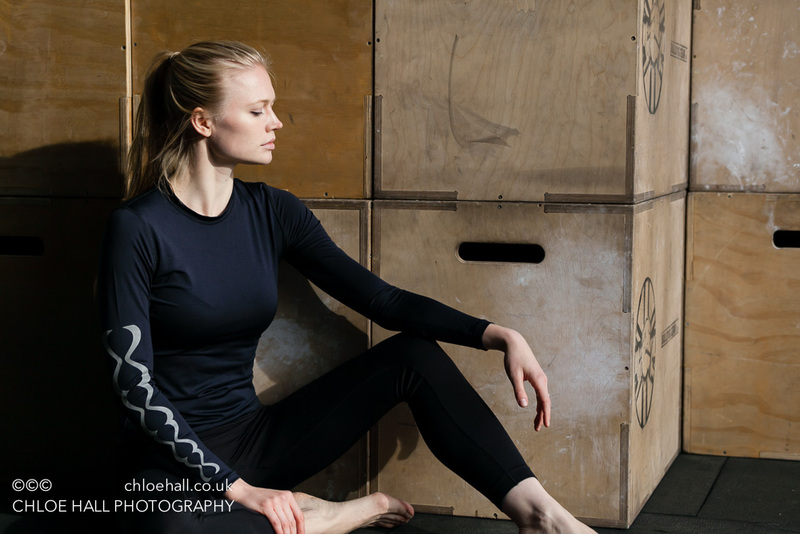 I had a couple of aims for the shoot 1. to show the strength and athleticism of these ladies and 2. to show the brand. 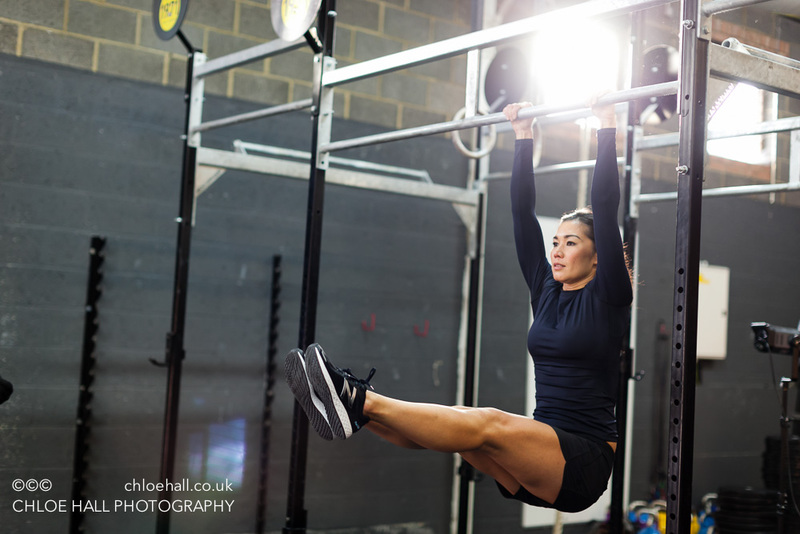 We used natural light and the low key tones of the studio and then they just did their thing, making it all look effortless.